We are a small team of young nature-lovers and tree-huggers deeply concerned with the well being of our environment and everything that it encompasses. Every single person involved in this lovely project is special and therefore contributes in a very personal and unique way. Our way of life is inclusion, not exclusion. We believe in reciprocity. In other words, you get exactly what you give, in the exact same quantity and quality. For this reason we practice non-violence in all its facets: towards humans, animals, the environment and ourselves. In a nutshell, we are certain that all earthlings, whatever their origin, race, condition, species,… are interconnected and that the well-being and happiness of one is the well-being and happiness of all. Indigo Peninsula’s aim is to offer a professional, fun and exciting service of sustainable tourism in Mexico’s Yucatan Peninsula to sectors of the population that have been previously neglected (i.e. Deaf, vegetarians/vegans, LGBT…). This does not mean we do not work for people who do not suit these categories. On the contrary, we wish to share with everyone the magical experiences that we have had in this beautiful corner of the world and to continue learning from everyone that wishes to join us. When we say everyone, we actually mean EVERYONE, so if you belong to the Deaf community, have any physical or psychological super powers or instead of legs you have a mermaid tail growing out of your torso, we love you too*! *Please, all mermaid-tail-limbed beings, let us know when you’re coming and your measurements so we can fit in the water tank inside the van before you come! Thank you! P.s. We promise not to use you as bait when we go swimming with whale sharks. Indigo Peninsula is committed to develop a kind of tourism that benefits the locals as much as the traveler. For this reason we only work with local Mayan communities, co-operatives, small businesses and associations. We would like to contribute to the cultural, social, personal and economical development of the area we live in. We want to demonstrate that travel, tourism and a successful business is not incompatible with sustainability, ecology, fairness and equality. 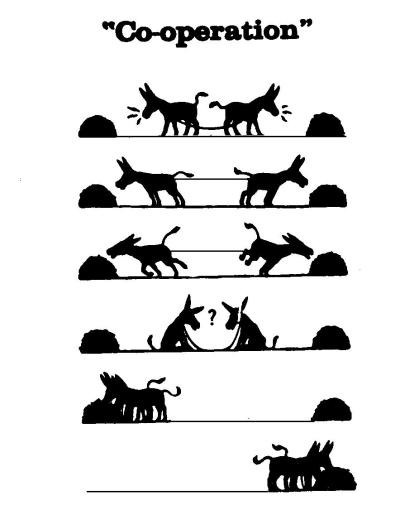 Co-operation rather than competition is our dogma.